In an earlier post I wrote about catching big clients, or “fish”, that will sustain your business over the long run. Today I’m going to take that a step further by talking about how to understand and think like a “big fish” company, and how that can help you plan your approach and find success. Flexible: You need to be flexible in your negotiations. If they need a special service or for you to customize a product, say yes for the benefit of the long term. A little hassle now could be a big pay-off later. Have Fun: Work should be fun, even when trying to land big clients. In fact, this should be the most fun. You are sharing your vision with new people and including them in your future success, and, likewise, you’re sharing in theirs. People simply work better in a fun, happy environment. Your passion will also be contagious, and attract the fish into your vision even more. Conduct frequent team meetings to stay on top of progress, keep team members engaged, and collect insights from team members. 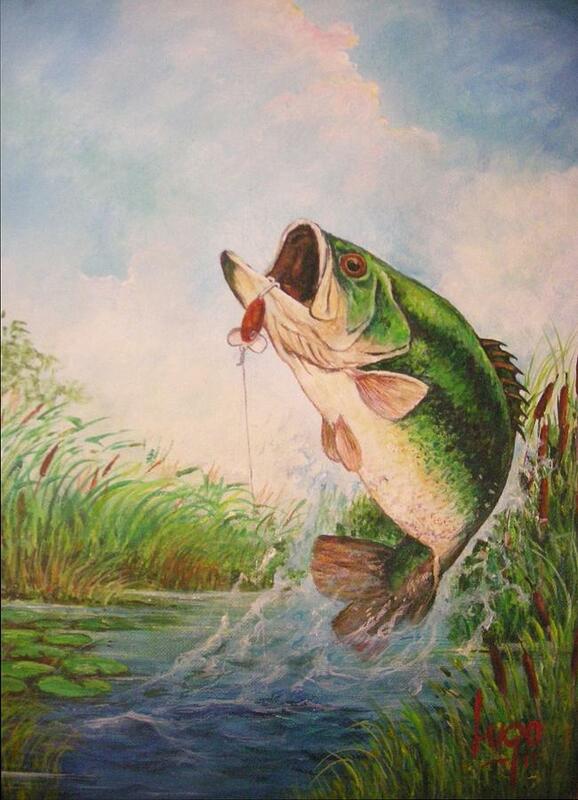 Use a “right now” policy that dictates “big fish” calls be answered immediately. These 6 keys and tips will help you instill a big-company mindset throughout your organization, helping you be more prepared–and more likely to land your big fish. Once your team is thinking this way, you’ll be unstoppable. « Tips and Steps for Effective Delegation, Without Abdication	» Start here! True happiness & success come from natural abundance.